The United States Navy Gato-class submarine formed the majority of the United States Navy’s World War II submarine fleet. Named after the first vessel of this design, USS Gato, the Gato-class and its successors, the Balao and Tench classes, formed the core (approximately 300 boats) of the submarine service that was largely responsible for the destruction of the Japanese merchant marine and a large portion of the Imperial Japanese Navy in World War II. Gato‘s name comes from a species of small catshark. Like most other U.S. Navy submarines of the period, the Gato-class were given the names of marine creatures. The Fleet Type Submarine, Navpers 16160, is the first in a series of submarine training manuals that were completed just after WW II. The series describes the peak of WW II US submarine technology. The navy began the program by testing and reverse engineering two captured German Type XXI U-boats: U-2513 and U-3008. That analysis led to four goals—increasing the submarines’ battery capacity, streamlining the boats’ structures, adding snorkels, and improving fire control systems. 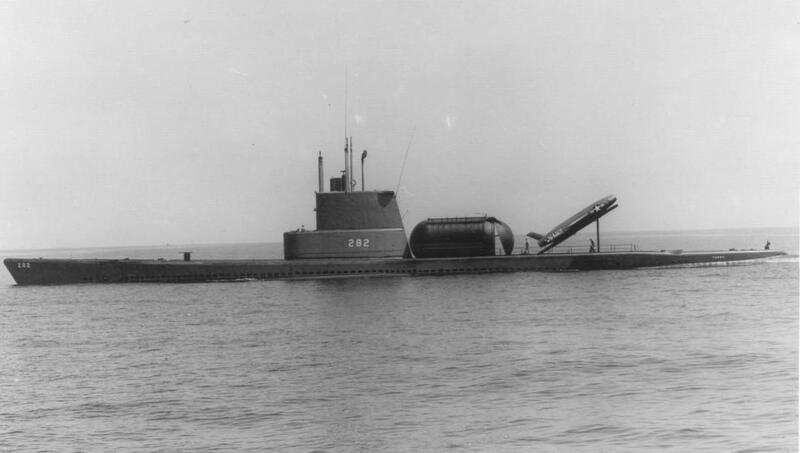 The navy immediately focused on designing a new class of submarines, but the Bureau of Ships believed that the vast fleet of existing Gato,Balao, and Tench class submarines could be modified to incorporate the desired improvements. In June 1946, the Chief of Naval Operations approved the GUPPY project. The initial two boat test program, implemented by the Portsmouth Naval Shipyard, eventually grew into several successive conversion programs. Those upgrades proceeded in seven variants, in the following order: GUPPY I, GUPPY II, GUPPY IA, Fleet Snorkel, GUPPY IIA, GUPPY IB, and GUPPY III. Some boats that went through an early phase were then upgraded further in a later phase. 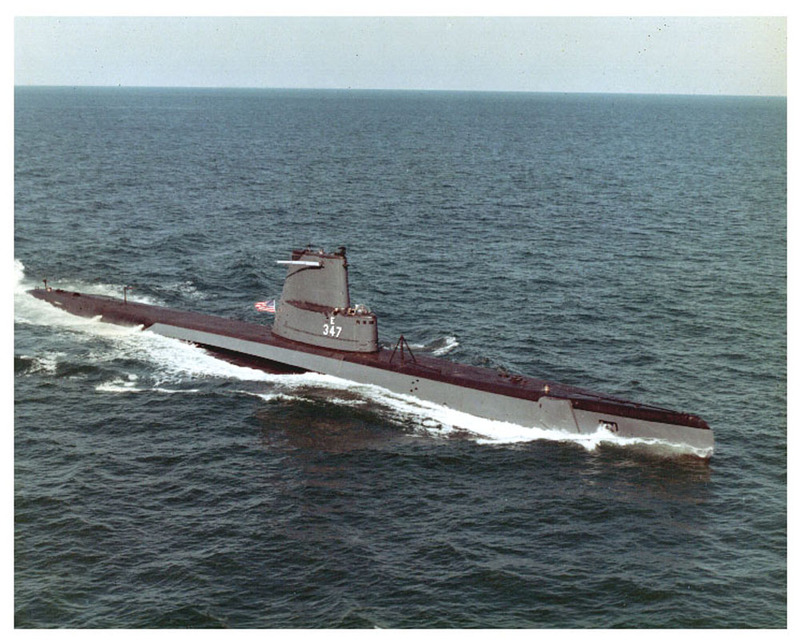 The 6 Tang-class boats were the first American submarine designed (as opposed to modified) under the Greater Underwater Propulsion Power Program(GUPPY) for underwater performance rather than surfaced speed and handling. Key features included removing the deck guns, streamlining the outer hull, replacing the conning tower with a sail, installing new propellers designed for submerged operations, installing more air conditioning and a snorkel mast, and doubling the battery capacity. 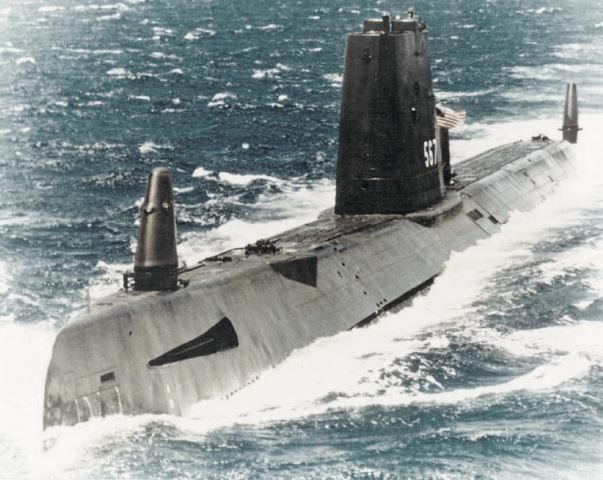 Their names were based on six US submarines lost during the war, of which most of their commanding officers were killed in action while combatting Japanese surface vessels: Gudgeon, Wahoo, Trout, Trigger, Harder and Tang.